November Assignment Round-up: Kristofferson, Shinedown, Maita. 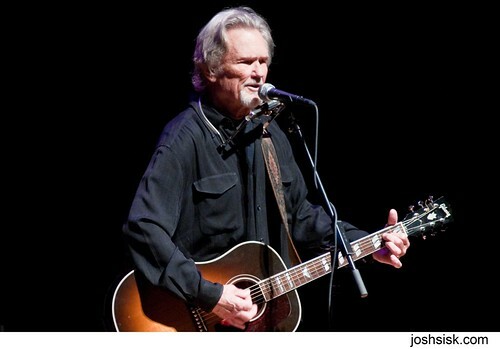 Kris Kristofferson at the Music Center at Strathmore. This was a fun little show, also one of the rare ones where I was probably the youngest person there… the room at Strathmore has great acoustics and it was really cool to see Kristofferson live. He is pretty damn old but was still a strong performer and had plenty of anecdotes about all the songs. It was also cool to see him perform stripped down, just him, no backing band. 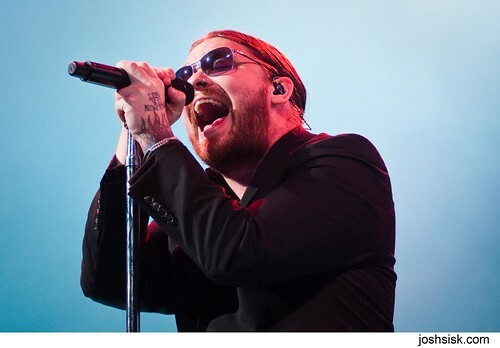 I had honestly never even heard of Shinedown before I shot their show at Warner Theater in DC, they are apparently sort of a arena-style rock band. This was an “acoustic” performance of their material, which apparently is alot heavier normally than this was. They told earnest stories about the writing of each song, and the crowd seemed to love it. 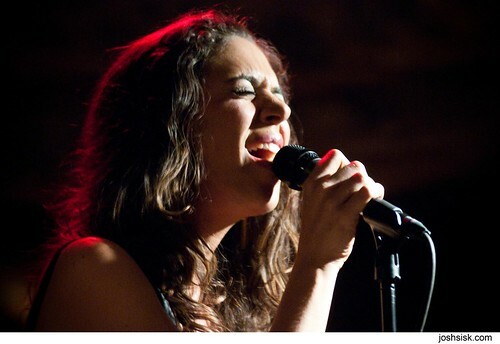 Luisa Maita at the Bohemian Caverns. I love the Bohemian Caverns and am glad I finally got a chance to shoot there! If you’ve never been and you live in DC, find the time to go. Great, intimate venue, and a historical landmark to boot. Luisa Maita’s music isn’t what I’d normally listen too but it was a good performance, she has a great voice and a really good way with the crowd, especially at an intimate venue like this.